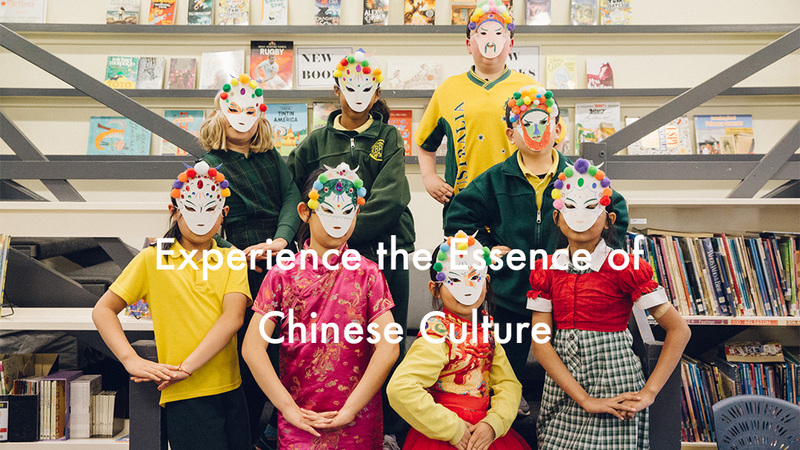 We are Melbourne’s first Chinese Culture experiencing centre. 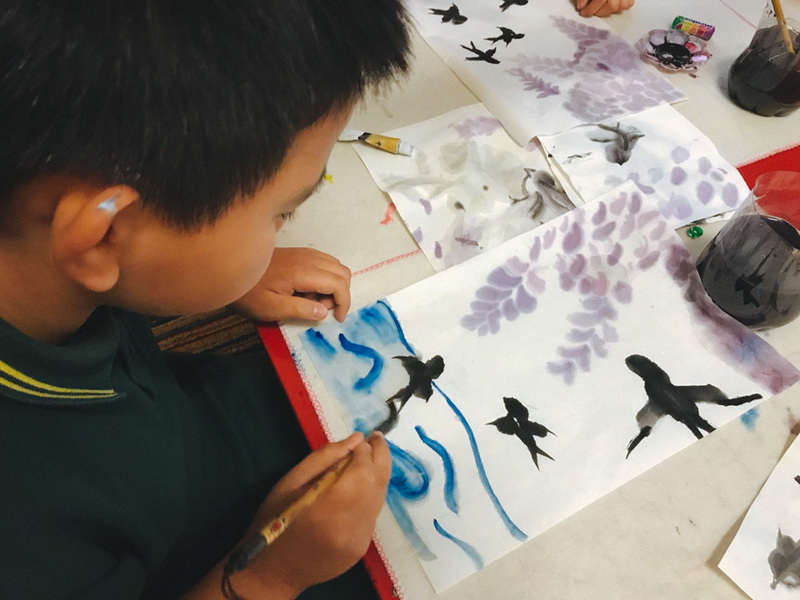 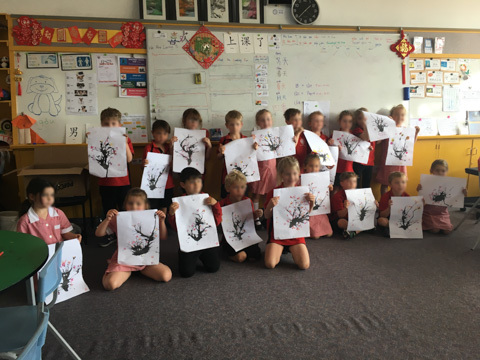 We have worked with many government and private schools in Melbourne to provide high quality authentic Chinese cultural events, incursion and excursion programs. 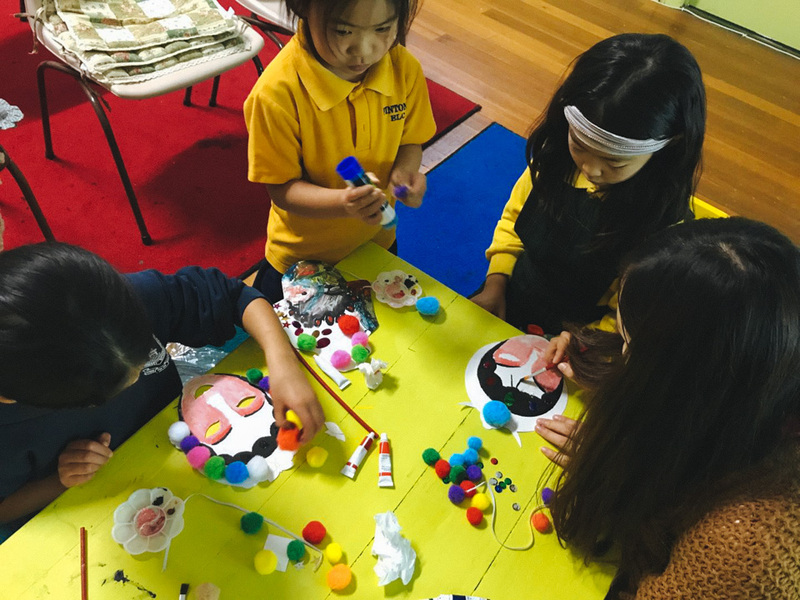 We understand it’s essential to make learning fun. 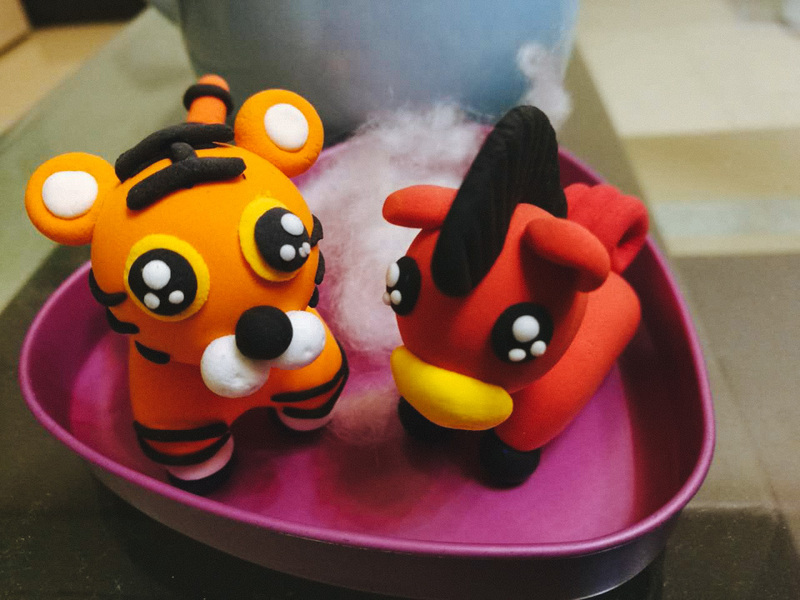 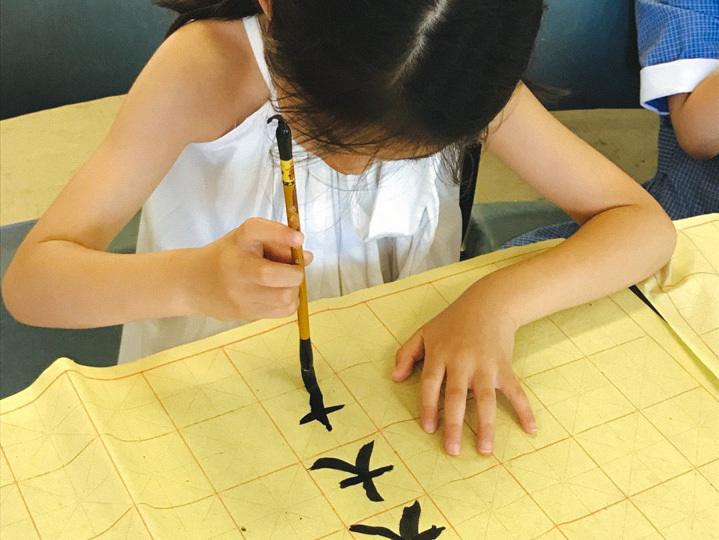 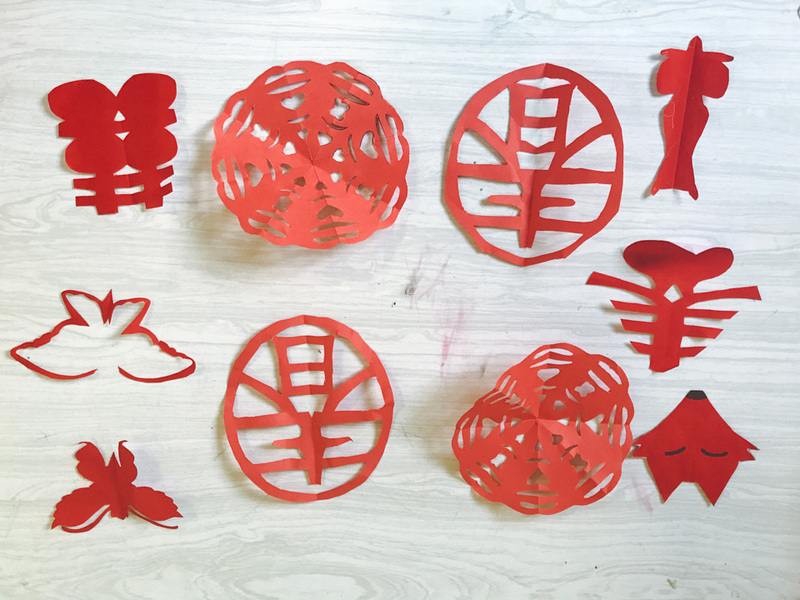 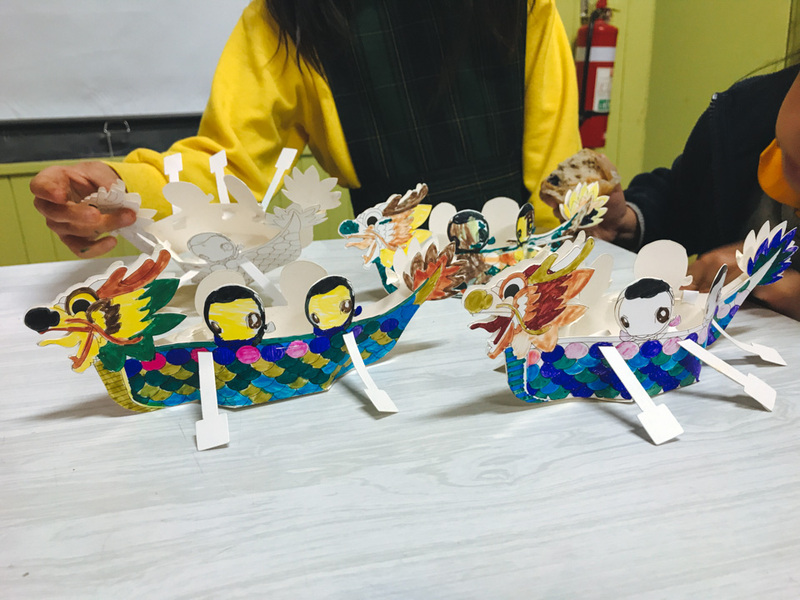 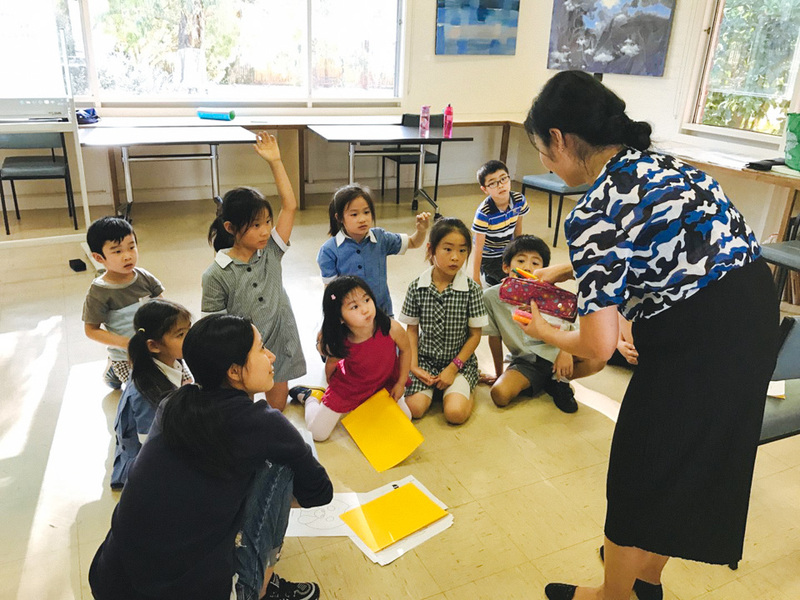 Our aim is to help students explore Chinese culture and expand their classroom learning with entertaining and engaging cultural activities and hands-on craftwork experiences. 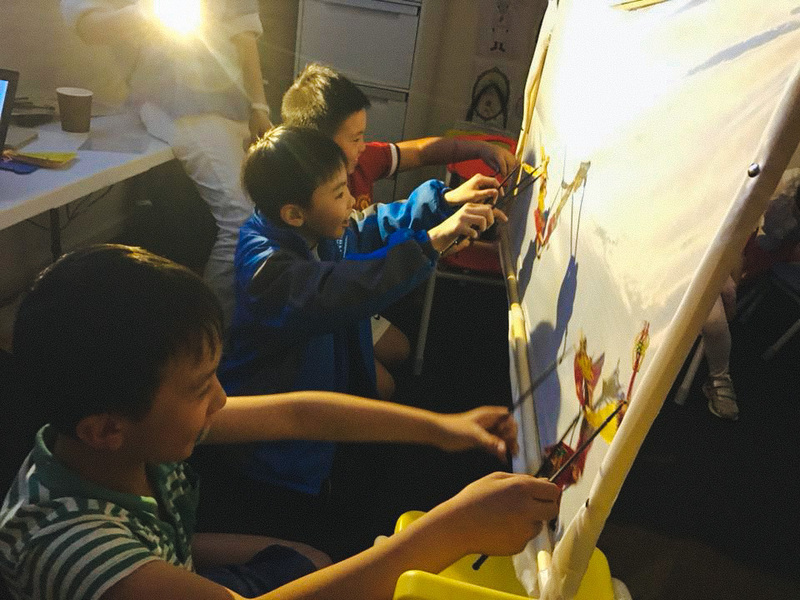 Chinese traditional culture is learnt in teamwork, drama play, visual arts and handicraft studies. 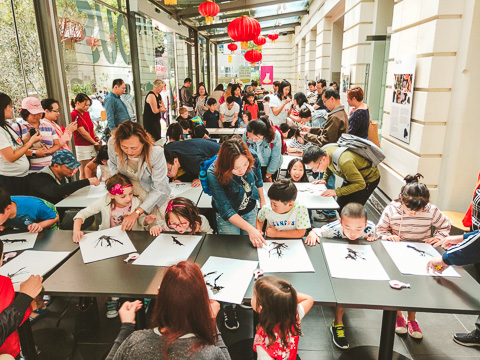 We have many exciting programs for you to choose from such as the Chinese Shadow Play performance; Chinese Orchestra performance; Chinese Fan dance; Peking opera, Chinese Painting/Calligraphy and etc. 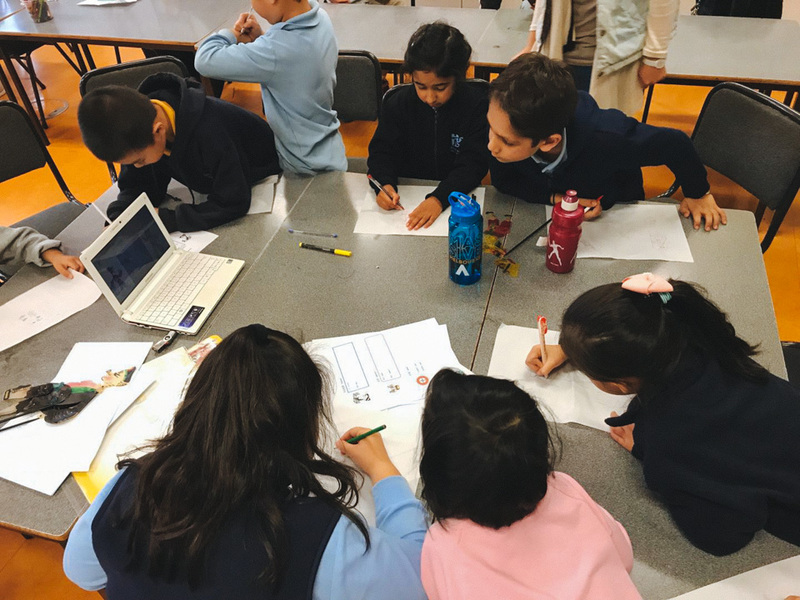 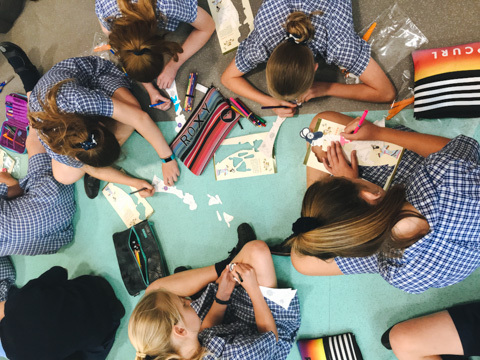 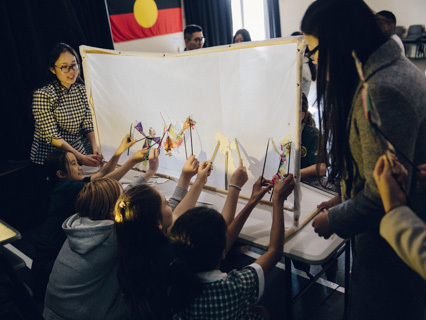 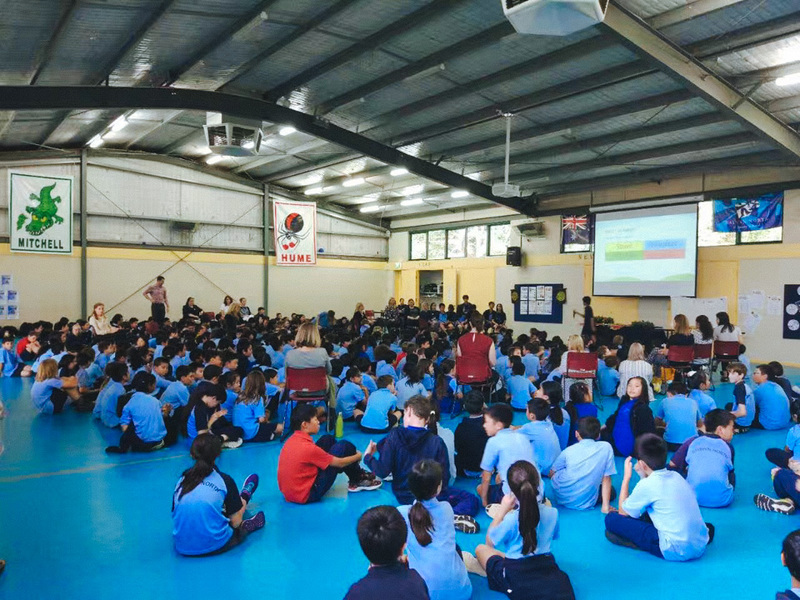 We could also tailor-make programs to suit your school and your students’ needs from a one-day whole-school cultural event to a one or few hours of incursion activities. 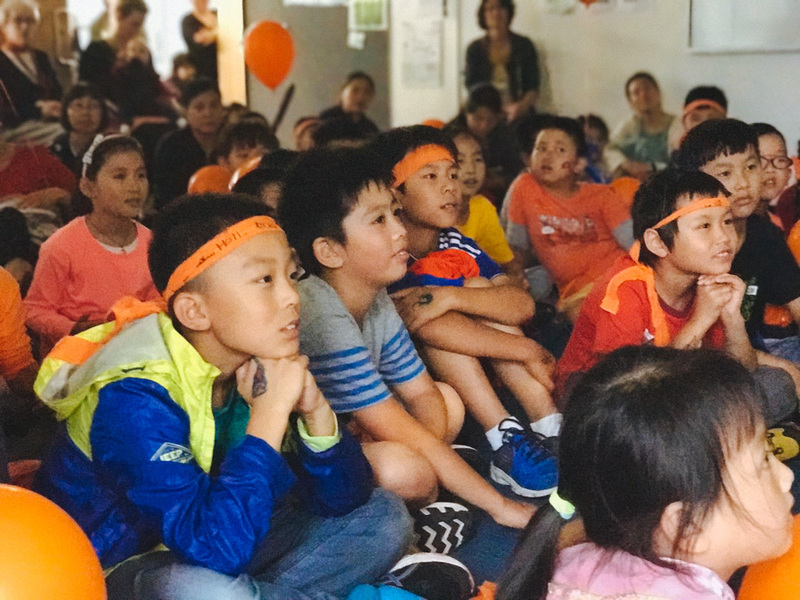 Book your next event with us, we will surely entertain and delight your students! 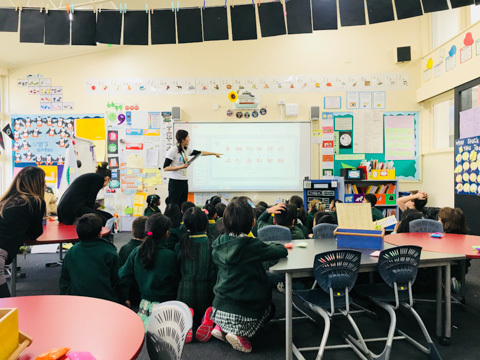 We are a group of talented and like-minded educators that are passionate about promoting the Chinese language and culture.